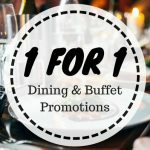 1-for-1, Buffet Deals & more! Many Singaporeans live to eat. Some of us love the belly good deals, some of us love buffets and some just enjoy indulging in our favourite cuisines. 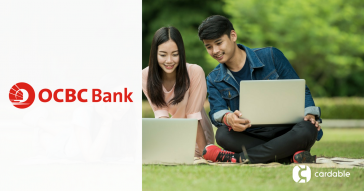 Are you an UOB credit cardholder? 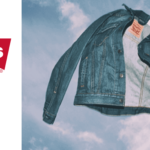 Start scheduling your cheat days strategically, because Cardable is bringing you a list of UOB dining promotions that are only available for a limited period! 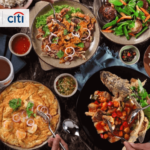 Be it Singapore’s favourite buffets, 1-for-1 deals or special limited dining offers, now is the best time to take advantage of these awesome dining treats with your UOB credit cards. 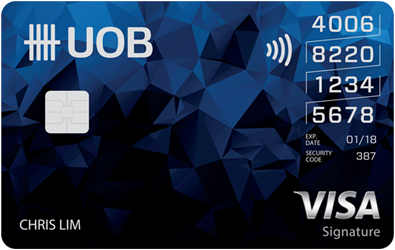 BONUS: Do you know that the UOB YOLO Card entitles you to many more discounts at bars and pubs in Singapore, such as Timbre, The Exchange and Vatos Urban Tacos? 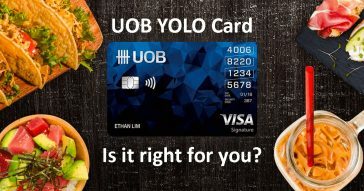 See what other dining privileges you can get with the UOB YOLO Card today. Sushi Tei, one of the popular restaurants serving Japanese cuisine with a cozy ambience, constantly changes their promotional menus all year round with unique chef’s’ creations! 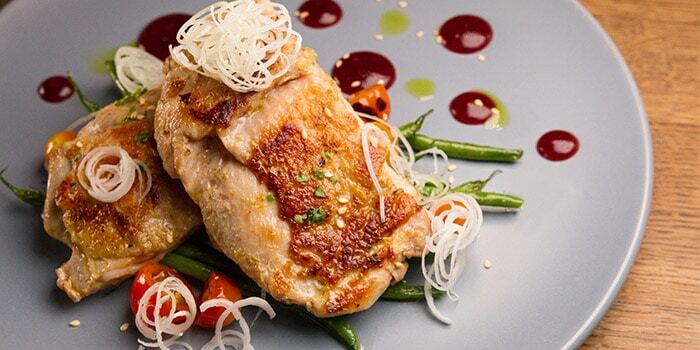 One of Singapore’s most popular Japanese restaurant, one will definitely enjoy their extensive range of Japanese cuisine consisting only of quality ingredients, which will definitely exceed your dining expectations. You might have seen its iconic blue door made famous by many Instagram shots. Wheeler’s Yard was the answer to the perfect pit stop for cyclists at the Whampoa park connector. Also a bicycle atelier and workshop, this cafe is buzzing with relaxing vibes and perfect for an afternoon of chilling out with a cuppa to people and bicycle-watch at the same time! 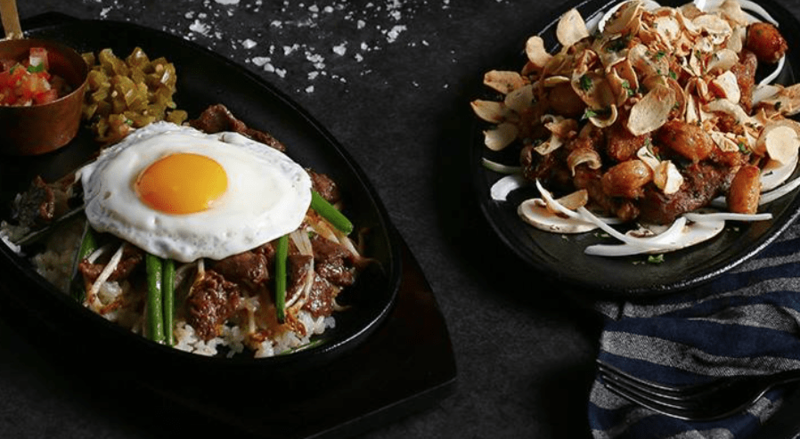 Don’t miss out on popular favourites such as the Ultimate Beef Yard Burger, Suki Beef Rice Bowl and Grilled Chicken! 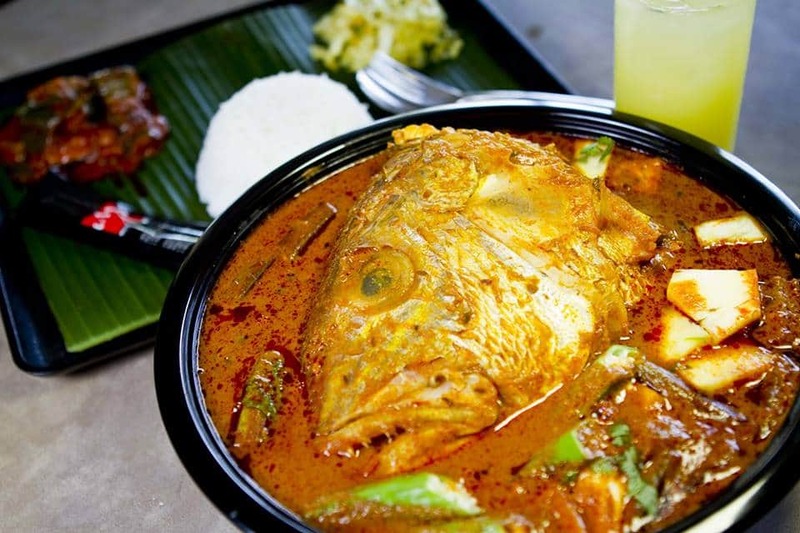 Craving for a solid South Indian version of fish head curry in Singapore? Muthu’s Curry will surely not disappoint. The fragrant and rich spices make their dishes value for money. Besides their kebabs and seafood, other popular dishes include Chicken Chettinad, Lamb Chops and Mango Kulfi. We recommend going in pairs or groups! If you enjoy Teppanyaki, you’ll love Shima and their range of premium meats on the Teppanyaki menu. From fatty tenderloin of Wagyu to chicken thigh, buttery foie gras, tender salmon belly sizzle and more, their delicious, smoky aroma will make you hungry for more. You can also complete your meal with fresh sashimi, delicious hand rolls and other Japanese cuisine for that perfect night out! 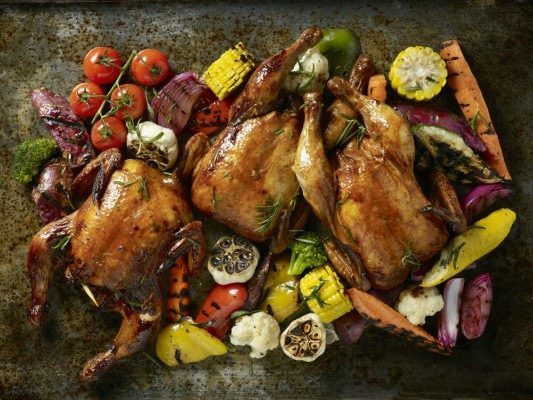 One of Singapore’s most popular buffets, Melt Café presents an extensive spread of European and Asian cuisine along with a variety of live gourmet stations like barbecue, meat roasts and an award-winning pastry corner. 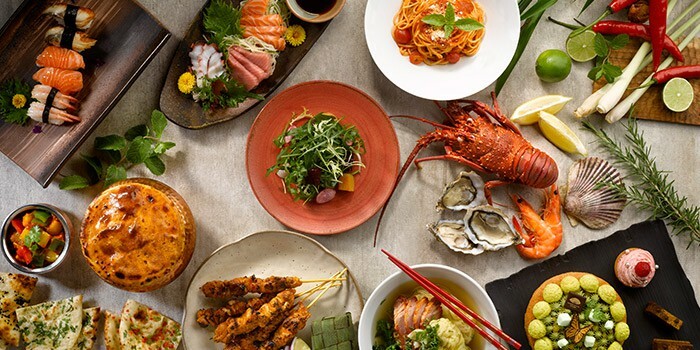 We hear that dishes like the Signature Maine Lobster Laksa, Hainanese Chicken Rice, Mandarin Oriental Thai Green Curry and Signature Lobster Spring Rolls get snapped up really fast so be quick to eat to your heart’s content! With a min. spend of S$50 in a single receipt. At this one-of a-kind restaurant and bar, Element at Amara Singapore fuses food, drinks and lifestyle into a great dining experience. 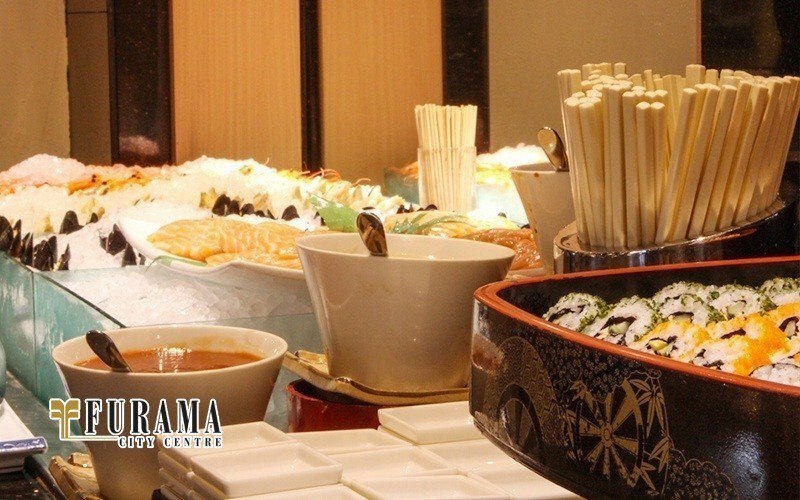 With an amazing spread of cuisine from all over the world, Element caters to a wide range of preferences. Everyone, young and old, even the most fussy eater will find something satisfying here in this “multicultural, multi-generational and multi-occasion” restaurant. Azur is an award-winning halal buffet restaurant at Crowne Plaza Changi Airport. With a contemporary ‘cooking theatre’ concept, you can watch your food being skillfully prepared using the finest and freshest ingredients available. 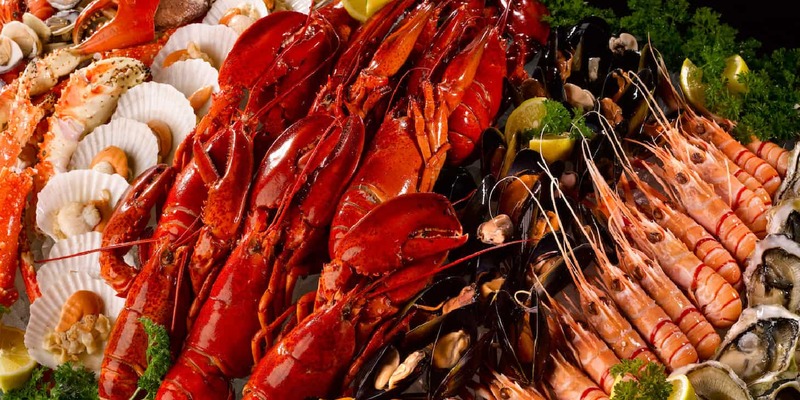 Featuring a scrumptious spread from Singapore and around the region, you can expect fresh cuts of premium meat, fresh seafood on ice as well as international dishes such as Japanese sushi and a dessert table filled with gorgeous cakes, warm chocolate pudding and many Asian sweet treats. Fat Cow is an upmarket Japanese steakhouse known for its melt-in-mouth decadent Japanese wagyu beefs. Dressed in sleek lines and warm hues, the modern Japanese style is reflected in the gorgeous latticework situated above the open dining area and walls of the restaurant. The restaurant boasts of hand-picked selections of beef from different parts of Japan and Australia. Be spoilt for choice and indulge in the luxurious cuts of beef at Fat Cow such as the Iwate Grade A5 Ribeye and 45-­day Dry Aged Black Angus Sirloin from Rangers Valley. 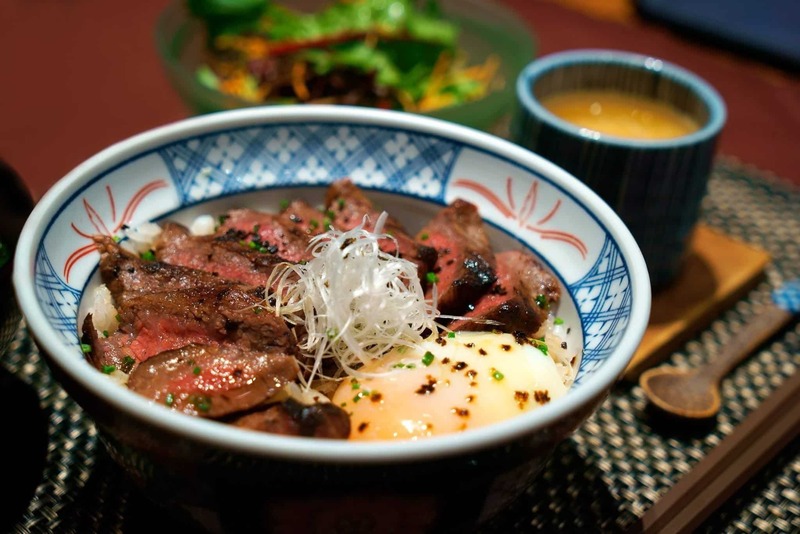 Charcoal-grilled to perfection, the Fat Cow Donburi’s wagyu beef promises an explosion of flavors and is a must-try for beef lovers. 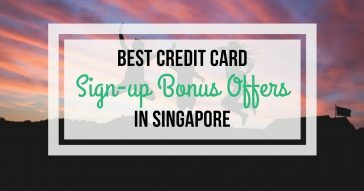 Did you know that your UOB Credit Card also comes with other awesome deals? Hop over to Cardable for more belly good deals with your UOB Card! 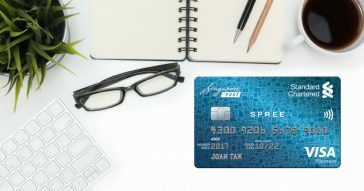 Undecided on whether you should get a UOB card or consider other cards, check out which is the best card for you here. Just a few minutes away from City Hall is a wonderful buffet haven at Café Mosaic. 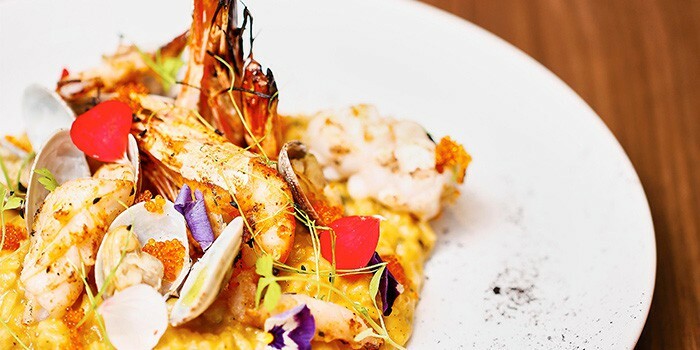 Located at Carlton Hotel Singapore, dining at Café Mosaic is a cosy and satisfying dining experience with their huge spread of fresh and scrumptious food. Tuck into the freshest Queen Scallops, Tiger Prawns and indulge yourself in some delicious local favourites like Prawn Noodle Soup and Nonya Laksa. Remember to save some space for the freshly-baked pastries and sweet treats! Weekends are made extra special if you have little ones joining in the meal – they can join in the storytelling and cupcake decoration activities by the restaurant. 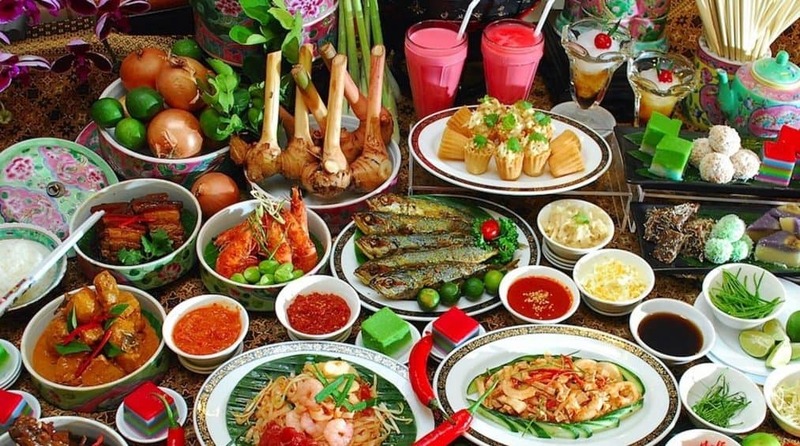 If you enjoy Peranakan food, here’s another authentic Peranakan buffet you mustn’t miss! The buffet line at Sun’s Cafe is filled with favourites like Babi Pongteh, Itik Siok, Sambal Udang and mouth-watering arrays of desserts and nonya kueh kueh. What’s more, selections of local and western a la-carte specialty like Hainanese Chicken Rice, Laksa, pastas, and steaks are also available upon request! 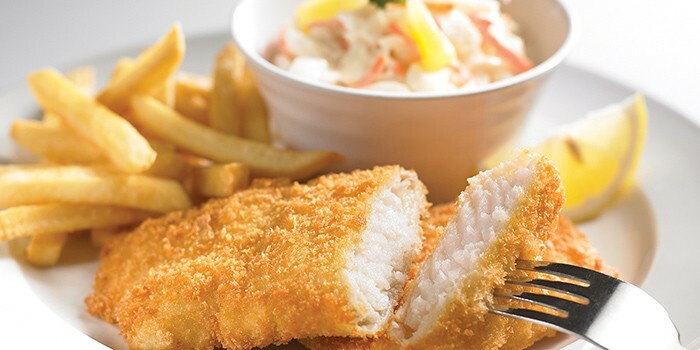 Tiffany Café & Restaurant offers an array of international cuisine from a halal-certified kitchen. 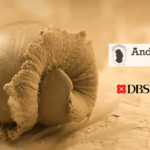 Look forward to many delicious chef-recommended signature dishes, Hainanese Chicken Rice, Authentic Laksa and the all-time favourite Durian Pengat to treat your tastebuds! Auntie’s Wok and Steam is an authentic Singaporean culinary outlet located at Alley on 25, Andaz Singapore. 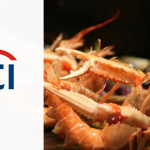 Guests can choose from sustainably-sourced live seafood in fish tanks for chefs to prepare their catch at live wok and steamer stations. If you enjoy dim sum, you’ll be in for a treat, along with delicious classic rice, noodle and meat dishes. 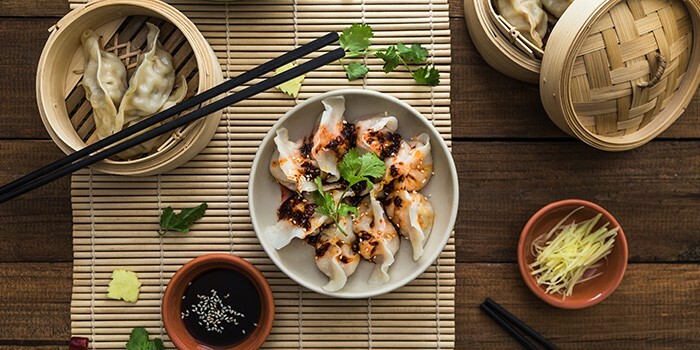 We hear that the homemade Jiao Zi dumplings served in a spicy vinegar sauce are a must-try! Presenting the sister of The Laneway Market – Brine has an open concept kitchen which dedicates extra effort in their food presentation. 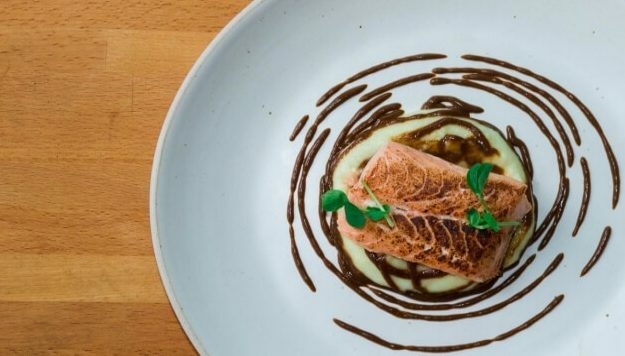 Besides promising unique, quality food without pork or lard at reasonable prices, Brine’s insta-worthy food and aesthetic marble tables are sure to get you those extra Instagram ‘likes’! Look out for tasting portions and 5-course meals, and spend a minimum of S$30 to enjoy 15% off total bill with your UOB card too. Froth is the answer to anyone’s Asian-Western fusion favourites – with a twist. Situated in the heart of the CBD, this is a great place for conversation starters. Do not miss interesting items on the menu like the seriously cheesy Doritos Crust Winglets, Siobak Aglio with homemade slow-roasted crackling pork belly, Five Spice Wagyu Patty Burger, Chilli Crab Pasta and more! Are you hungry yet? 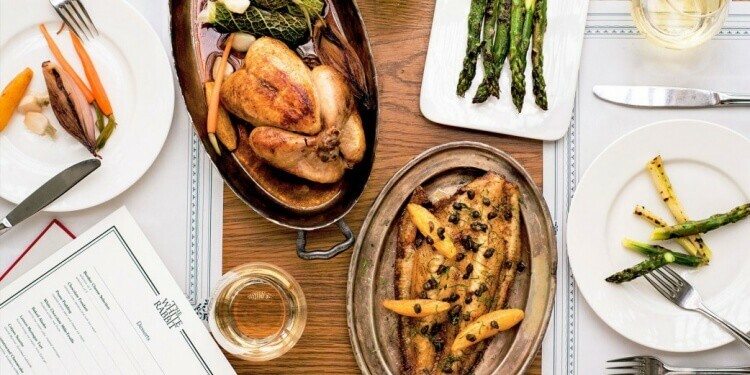 Justin Quek, Singapore’s most internationally known chef who cooked birthday dinners for late founding leader, Lee Kuan Yew, opened Southeast Asia’s first Bordeaux wine bar last year. Grignoter features a wide variety of reds and whites, accompanied with affordable French and Franco-Asian cuisine of top-notch quality. Learn about Bordeaux’s culture as your UOB card entitles you to 15% off selected bottles – Cheers! Calling all meat lovers! 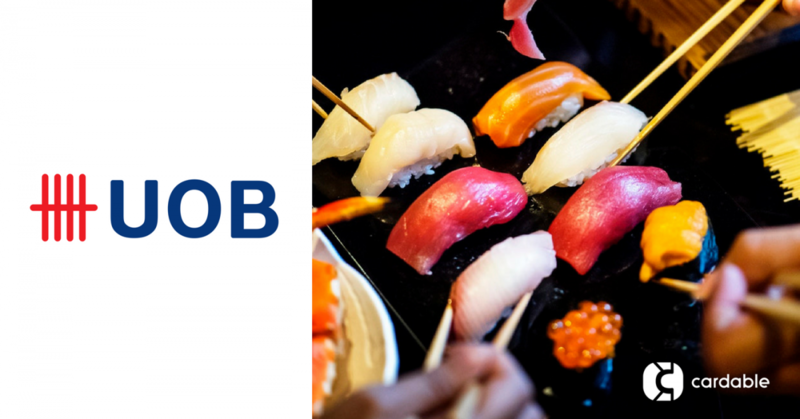 There’s no better time to meet your friends at MEET Dining to try their unique Japanese-French cuisine when you can receive 10% off your a la carte food bill with your UOB card. Recently opened at the beginning of 2017, MEET Dining aims to change its menu quarterly and has already served more than 7,850 customers within their first three months! Highly recommended dishes are the The Classic Mentaiko Pasta, 6 Hours Braised Beef Cheek Angel Hair and Honey Spiced Roasted Half Chicken. Excludes eve of and on Public Holidays and special occasions (e.g. Father’s Day). 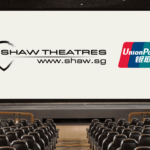 Valid 30 November 2018 for max. of 12 adults per card per reservation. Did you know that Mad for Garlic is Korea’s first garlic-themed Italian restaurant? With a creative preparation method that removes the garlic’s pungent smell, Mad for Garlic also introduces a Korean twist to the usual Italian Cuisine. Popular dishes include the Dracula Killer, Garlic Snowing Pizza and Garlicholic Rice. Note: Mad for Garlic does not accept reservations. Customers will be served on a first-come-first-serve basis. One step in and you can’t deny that The White Rabbit resembles the ‘Alice in Wonderland’ theme. Surrounded by the lush greenery at Dempsey Hill, The White Rabbit offers the perfect ambience for private events or a memorable, romantic meal. Don’t be afraid to explore and tumble down The Rabbit Hole, a garden bar which uses herbs from its own garden. With your UOB card, you get to enjoy a 1-for-1 refreshing Hendrick’s Gin and Tonic! Excludes eve of and on Public Holidays, special occasions (e.g. 15 Days of Chinese New Year, Valentine’s Day & F1 Weekend) and other blackout dates determined by the merchant. If you desire a short getaway from the bustling city, we got you covered! Soak in the sun or take a stroll by the tranquil beach at Sentosa Island with your loved one. 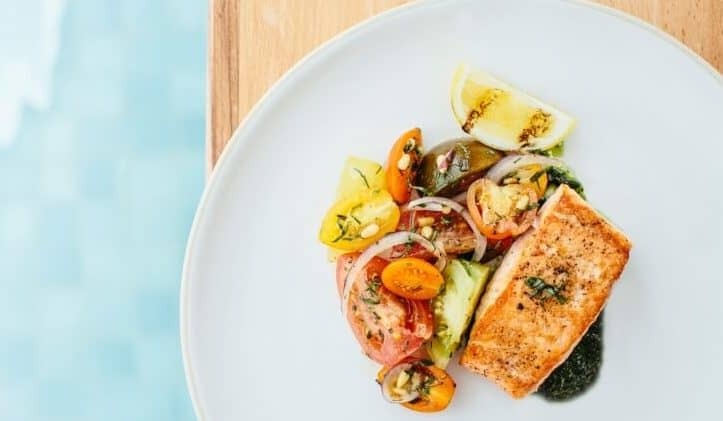 Head over to Tanjong Beach Club for a tranquil dining experience with main courses ranging from prime ribeyes to maine lobsters. Now, looks like all that’s left to do is to pack your beach bag! 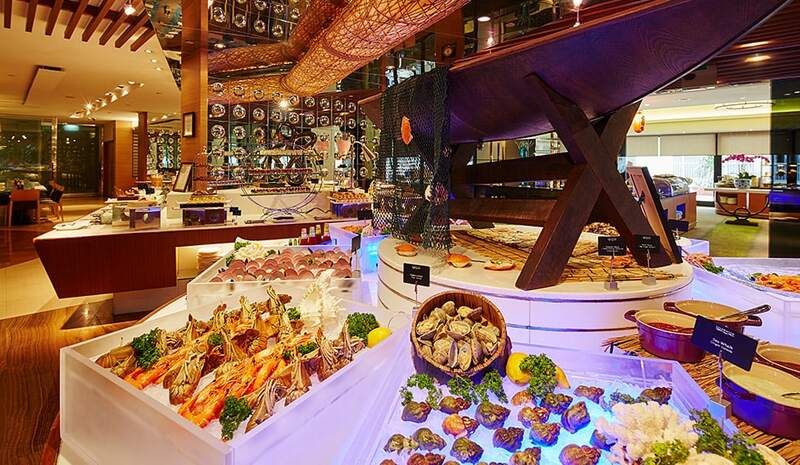 Tuck into the awesome spread of International delights in Food Exchange and indulge in fresh sashimi, premium seafood, sizzling BBQ and Grill. If you love local dishes, the ones here are worth some precious tummy space especially the Fried Prawn Spring Rolls, Beef Rendang and Nasi Goreng. If there is one word to describe the buffet at Mandarin Orchard’s Triple Three Restaurant, it would be SHIOK. At this Japanese-inspired buffet restaurant, expect to tuck into signature dishes like Kagoshima Wagyu Beef, freshly prepared tempura and teppanyaki specials, and more. 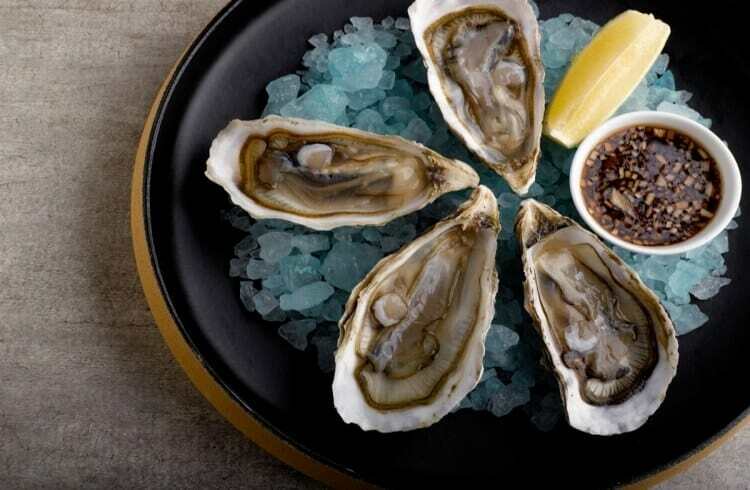 Do not miss the fresh seafood station, popular for Boston Baby Lobsters, Alaskan Snow Crab Legs and New Zealand Oysters. Remember to save some space for the delicious spread of sweet treats to round up your satisfying meal!